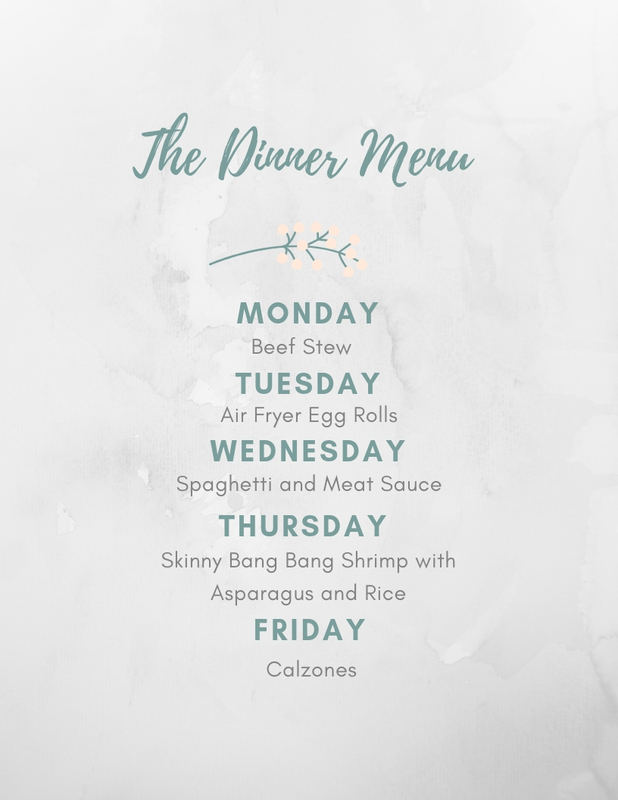 It’s another weekly dinner menu plan. 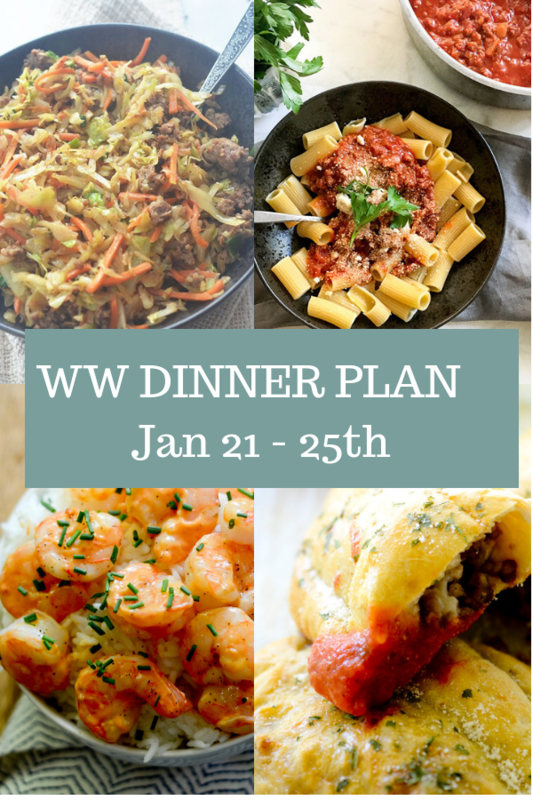 Dinner plans save money on groceries and multiple trips to the grocery store during the week! Every once a week on Saturdays and sometimes on Sundays, I’ll go out to eat. Usually, it is with a friend or my Mom. Monday is leftover Beef Stew that I made in the Slow Cooker. I’ve just been craving warm stews and comfort food since it has been so stinking cold out. On Saturday it was -16 degrees when I woke up. For Air Fryer egg rolls I plan on using my recipe for Egg Roll in a Bowl and then I’m going to make real egg rolls out of that recipe in my air fryer. Someone on my Instagram had commented on my post for that and said that is what they do, so I’m going to give that a whirl this week. I also saw someone make my Skinny Bang Bang Shrimp and served it with some rice and asparagus. You guys are inspiring me to try other ways to eat my recipes and that is great! Breakfast is usually on repeat until I get bored with it and lately that has been Avocado Toast with a fried egg for 6 smart points. Lunch is usually a salad or a sandwich. I eventually want to start adding a whole weeks worth of breakfast, lunch, and dinner plans but I feel as though I have more dinner recipes on my site then I do with the others so I need to come up with some more of those. Whenever I go grocery shopping, I always like to check what is in my pantry before going out to get groceries. Usually, seasonings I already have on hand, or other seasonings such as Worcestershire sauce and Soy Sauce are always in my pantry. I’m new to WW and I just found your website. You have great recipes and I am excited to start making some of them. Thank you! 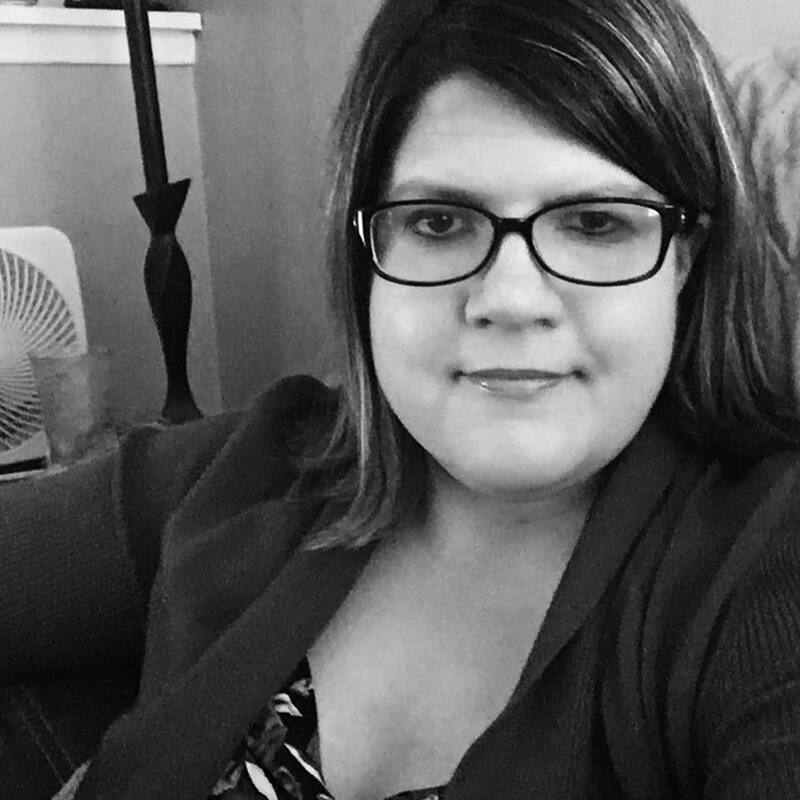 Hi Jenna, Love your dog’s, what breed? Look poodle? Also love n & s Dakota. Sister’s went there long ago loved it. A man with a ranch invited them to spend a week. They enjoyed stay. Had job’s to come back to. I will keep in touch & hope you can .Peace & Health. I have a Bishon and Lhasa Apso. 🙂 Nice to meet you, Francine.